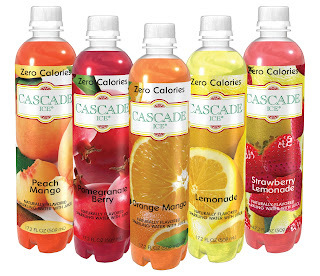 Cascade Ice is a zero calorie sugar free flavored sparkling water that eliminates all unnecessary unhealthy extra's found in other flavor waters like sugar, sodium, carbs, caffeine and gluten. Cascade Ice water is a two-calorie, sugar-free flavored sparkling water with a clean, crisp, delicious taste. Sparkling water combined with natural fruit flavors create a refreshing, no calorie beverage the whole family can feel good about drinking. Cascade Ice water eliminates all the unnecessary, unhealthy “extras” found in other flavored waters like sugar, sodium, carbs, caffeine and gluten – giving you pure, refreshing taste. These drinks are super yummy and don't really taste like water they have a lot of flavor. 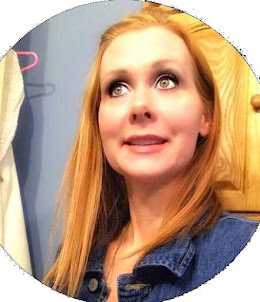 Even my husband liked them and that is saying a lot he doesn't a lot of items I get but this one he sure loved. My daughter liked these to and for not having all the sugars, sodium, carbs, or caffeine these are pretty amazing.